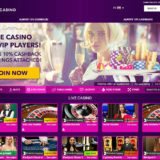 Live Casino developer Ezugi have announced they will be opening their first European dealing studio on the 1st August 2015. 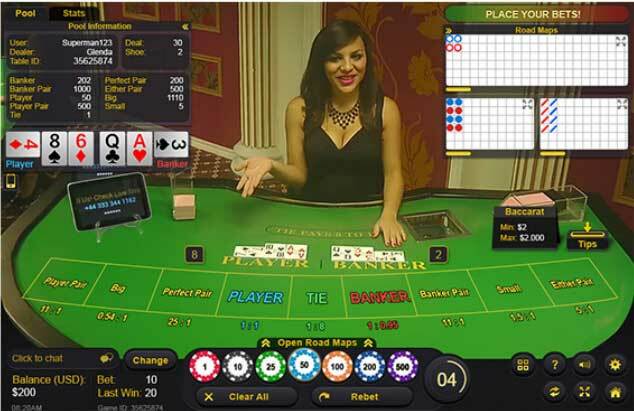 The studio will be based in Varna, Bulgaria and will host Live Roulette and 3 Live Blackjack tables that will operate on a 24×7 basis. 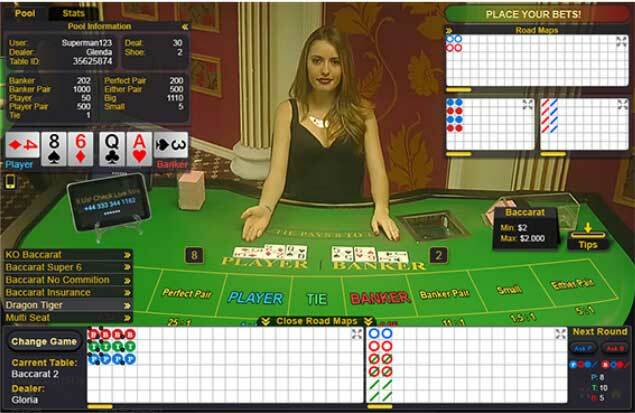 Due to strong demand the Roulette Table and one of the blackjack tables will be offered in Turkish, while the remaining tables will be in English. 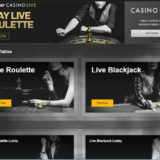 Further changes are also being planned for their live Baccarat. 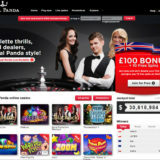 Players will now have an enhanced interface that will enable them to transfer to other baccarat games without leaving the active table and also view the status and roadmaps of other games before joining them. The interface will also deliver a style change to the table layout and improvements to the messages that are displayed during game play. Read my Ezugi Software Review for more information about the games and where you can play them.